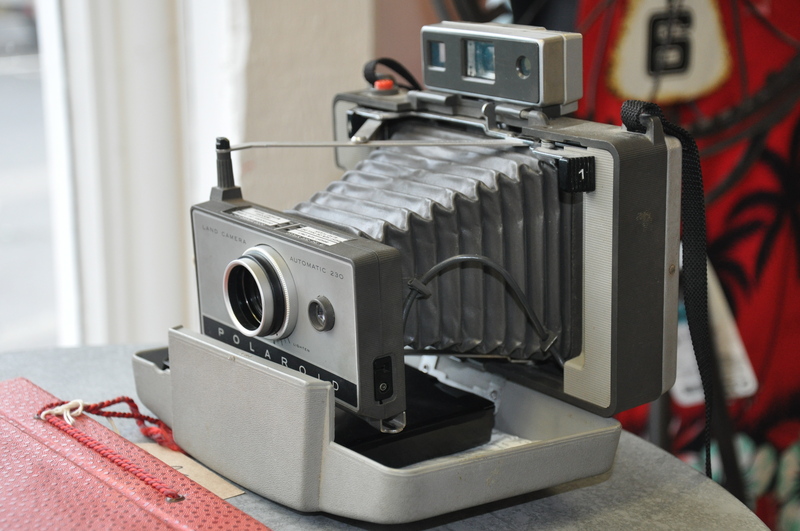 Are you looking for a vintage item or something a little quirky? 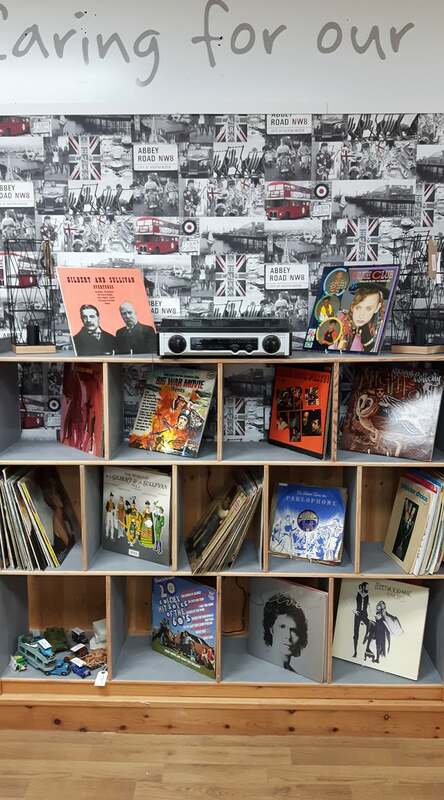 Our Retro shops could have what you’re looking for with great ranges of vintage clothing, furniture, vinyl LPs and home wares. 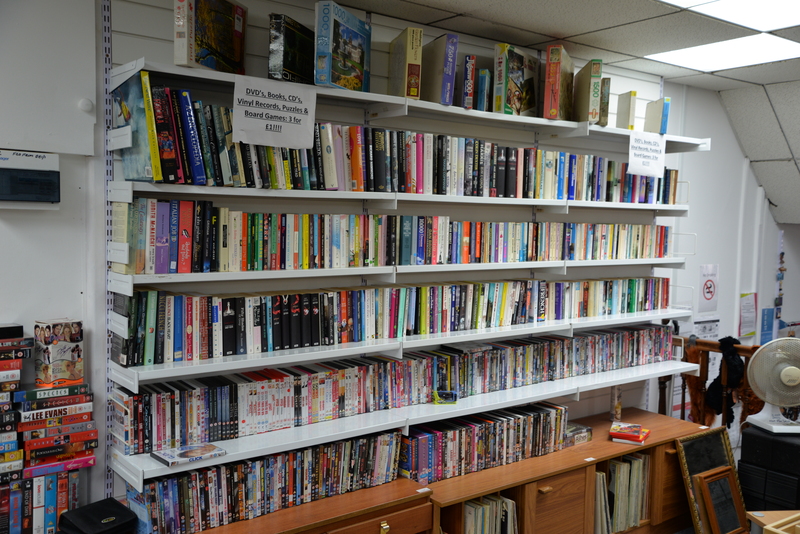 You will find our Retro stores in Penryn and Wadebridge.